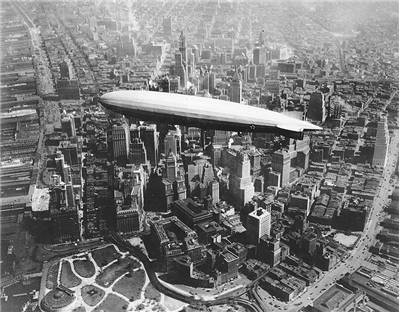 ZeppelinHistory.com is place where you can read all about zeppelins including its history, important inventors, interesting facts and many other information. Also, here you can search our zeppelin database. Stories about inventors of the zeppelins are equally interesting as stories about zeppelins themselves. They had ideas and visions and tried to realize them. That didn’t always went as planned but they didn’t give up. 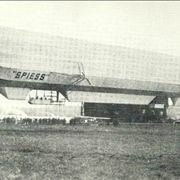 Read more about inventors of rigid airships. 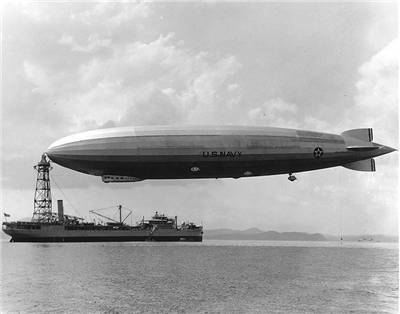 A Zeppelin is a type of rigid airship designed in the late 19th and in the early 20th century by the Count Ferdinand Adolf Heinrich August Graf von Zeppelin. They were made from rigid light-alloy skeleton; such is duralumin, constructed of rings and longitudinal girders. The first were constructed in long cylinder shape with tapered ends with complex multi-plane fins for stabilization. 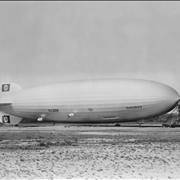 With improving, shape changed into more streamlined shape and tail assembly in cruciform which was after that used by almost all later airships. Airship was held in the air with several separate balloons, which are also known as "cells" or "gasbags”, which were placed within this outer construction and filled with the lighter-than-air gas. These cells were made of many sheets of goldbeater's skin from the intestines of cows and filled with hydrogen or helium. These cells held airship in the air but engines propelled it forward. Internal combustion engines with propellers were used, mounted in engine cars and attached to the structural skeleton. Passengers and crew were placed in the compartment bellow the body of the airship while cargo was placed inside the body of an airship. 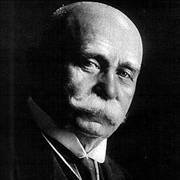 Count Ferdinand von Zeppelin became interested in balloons and their use in air traffic when he served as an official observer with the Union Army during the American Civil War. He visited the balloon camp of Thaddeus S. C. Lowe where balloons were used for exchange of mail. In 1874 he visited lecture given by Heinrich von Stephan on the subject of "World Postal Services and Air Travel" which further deepened his interests in air balloons. He resigned from the army in 1891 at age 52 and devoted his full attention to airships. He started working on various designs in 1891 and had first completed designs by 1893.HIs patent was granted on 31 August 1895. 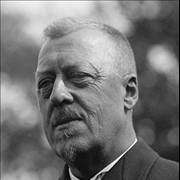 In 1898, he founded the Gesellschaft zur Förderung der Luftschiffahrt (Society for the Promotion of Airship Flight) and began construction of the first Zeppelin in 1899. 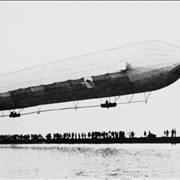 The first Zeppelin LZ 1 had a length of 128 meters and was driven by two 14.2 horsepower Daimler engines. 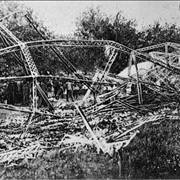 It had its first flight on on 2 July 1900 over Lake Constance that lasted some 20 minutes and ended with a crash while landing. It was repaired and flew two more times which didn’t convinced shareholders. But that was not the end of a Zeppelin. With many hardships, troubles and experimental models, Zeppelins began with civilian use in 1909 and before World War I a total of 21 Zeppelin airships were made. 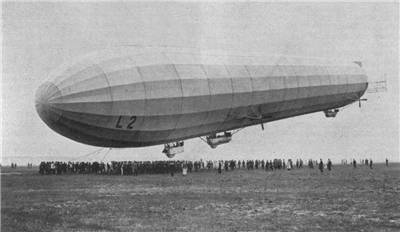 They held marks from LZ 5 to LZ 25 where LZ means “Luftschiff Zeppelin” or "Airship Zeppelin". Some of them were, in time, damaged by natural causes, some of them from explosions of hydrogen, which is very unstable, while some of them were decommissioned. 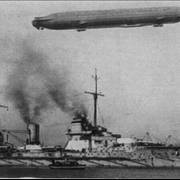 The German Army and Navy purchased 14 Zeppelins and used them during World War I. They were mainly used in reconnaissance missions for the Navy. They were also used for bombing missions but proved to have only psychological value and were not a military success. End of the World War I meant the end of German military dirigibles but they appeared again in time when Dr. Hugo Eckener, a man who saw dirigibles as vessels of peace rather than of war, took command of the Zeppelin business. They stared using Zeppelins for civilian purposes from 1924. That lasted until the rise of The Third Reich which concentrated on heavier-than-air planes, and until the Hindenburg disaster. 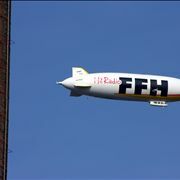 There are still modern zeppelins but are now filed with nonflammable helium.